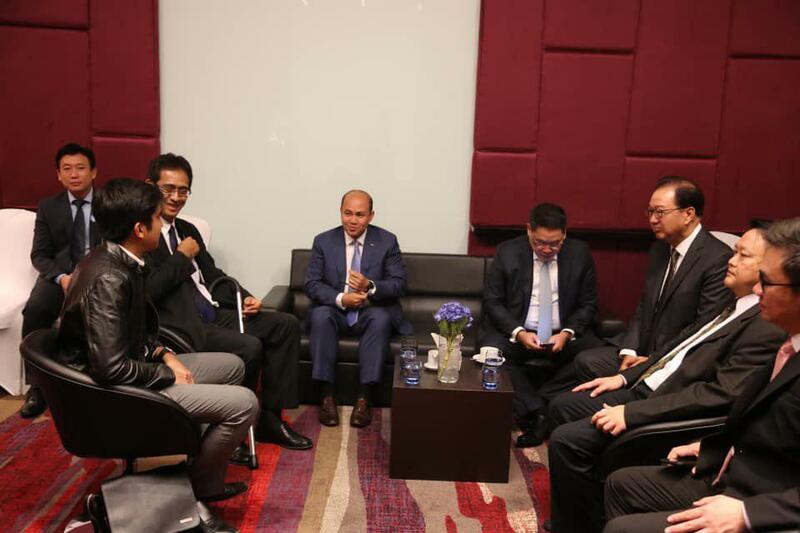 Phnom Penh (FN), Nov. 23 – “It’s not about this one or that one, it’s about mutual interests for all nations. 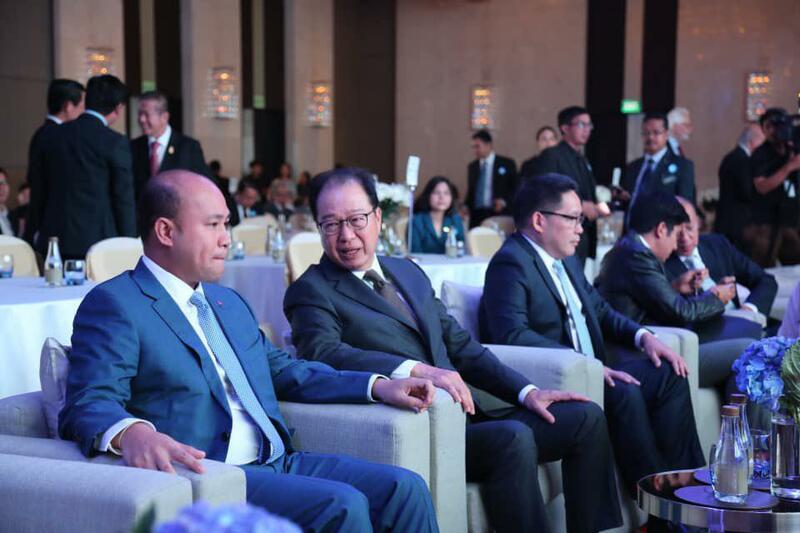 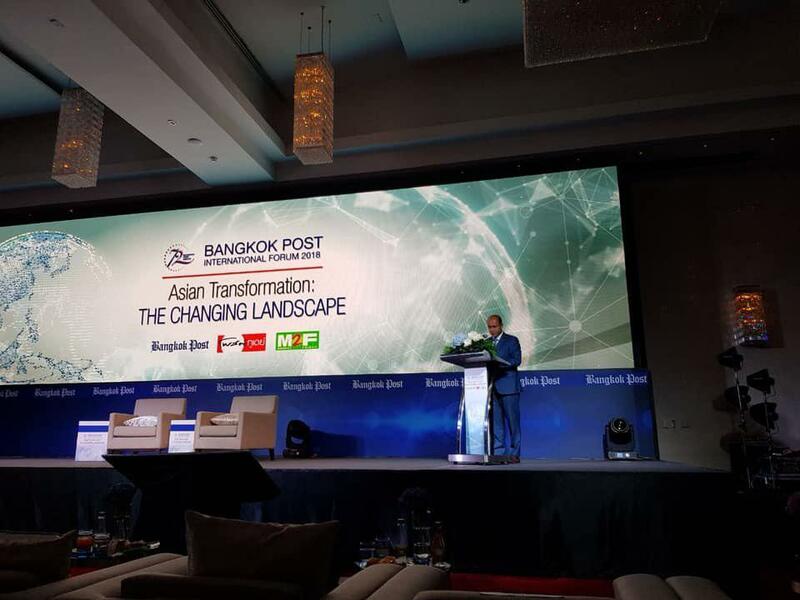 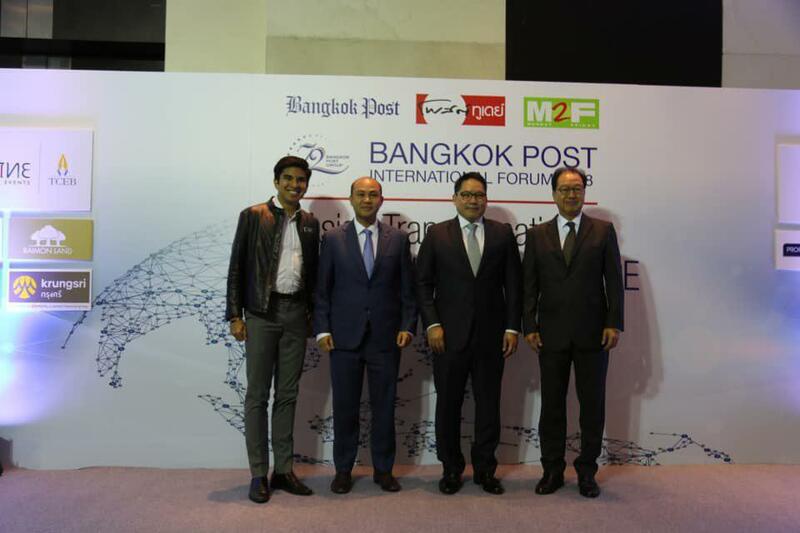 Principally, Cambodia welcomes everyone,” Hun Many, son of Cambodian Prime Minister Hun Sen, spoke at the Bangkok Post International Forum 2018 “Asian Transformation: the Changing Landscape”, participated by 500 politicians, investment bigshots, professors and scholars. 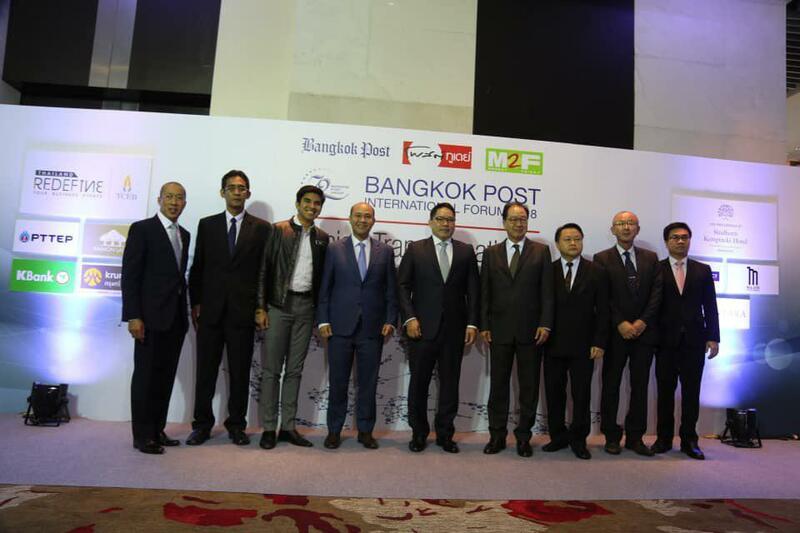 Held in Bangkok on Wednesday, the forum talks about the changing of political and economic landscapes in Asia. 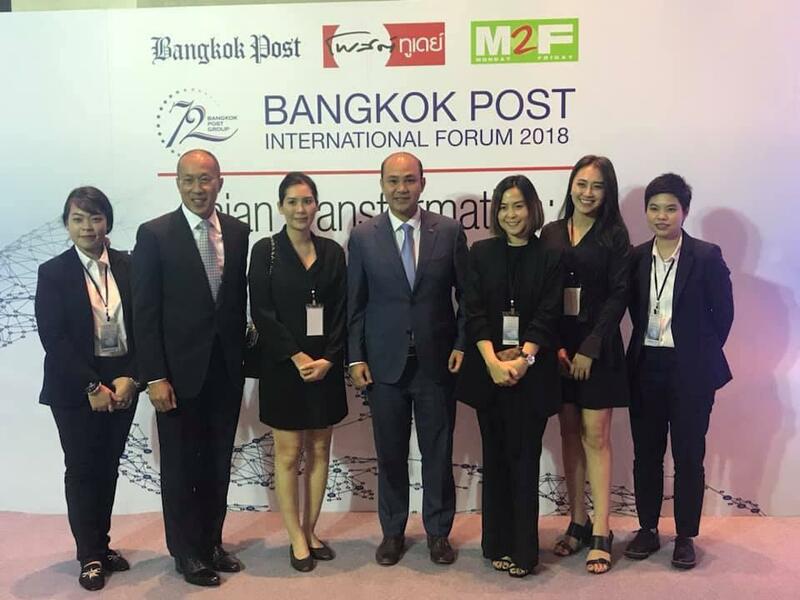 Hun Many’s statement seemed to respond to Singaporean Prime Minister Lee Hsien Loong’s concern that ASEAN might be forced to choose between the US and China amid trade war between the world’s two biggest economies. 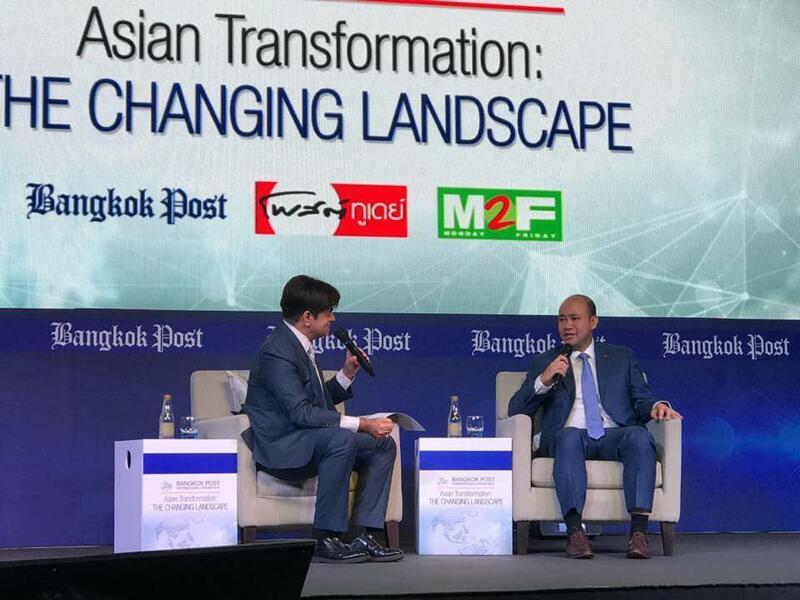 Many, currently President of Youth Federations of Cambodia, wrote on his Facebook Thursday that at the forum, he also mentioned (1) Cambodia’s progress in post-genocide regime; (2) Cambodia in ASEAN context: opportunities and roles of Cambodia in the region; and (3) How ASEAN leaders of the next generation prepares for the transformation, particularly in digital economy and information technology sectors.